It's time to prepare and get yourself an outfit that reflects your taste in music. 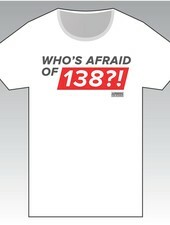 That's why we've come up with the special, must-have Whos Afraid of 138?! T-Shirt and tank-top! 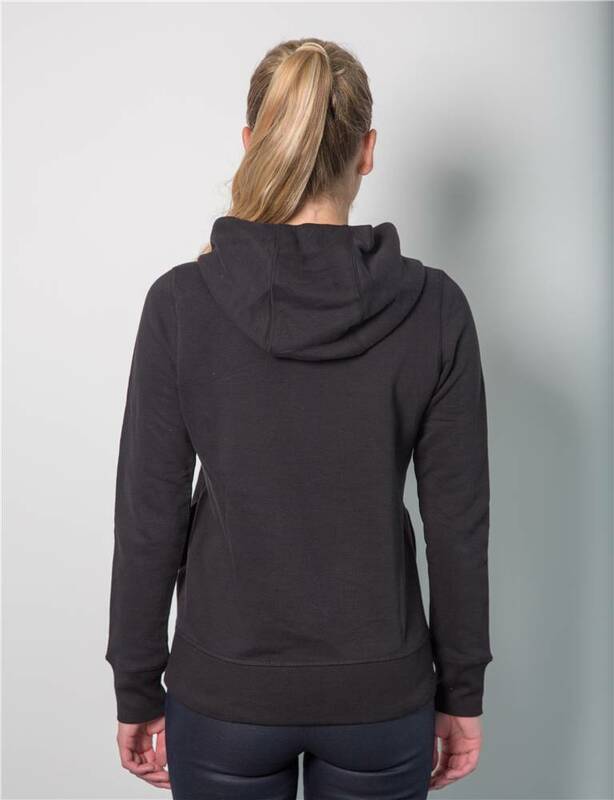 Enjoy your favourite DJ's, while making a statement! Whos afraid of 138?! Certainly not you!